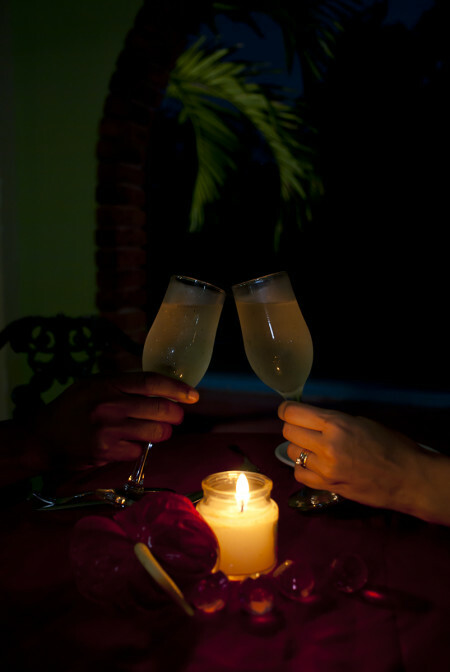 The Arches Restaurant is the perfect location in Mandeville to celebrate a special moment. We can host parties at one table of up to 20 persons for occasions such as an anniversary, birthday or small wedding party. Menu items can be pre-ordered for timely service or ordered from our a la carte menu after seating. Fill out our ‘Book A Table ‘ form so that we can get in touch with you to make special arrangements for your dining experience at The Mandeville Hotel.